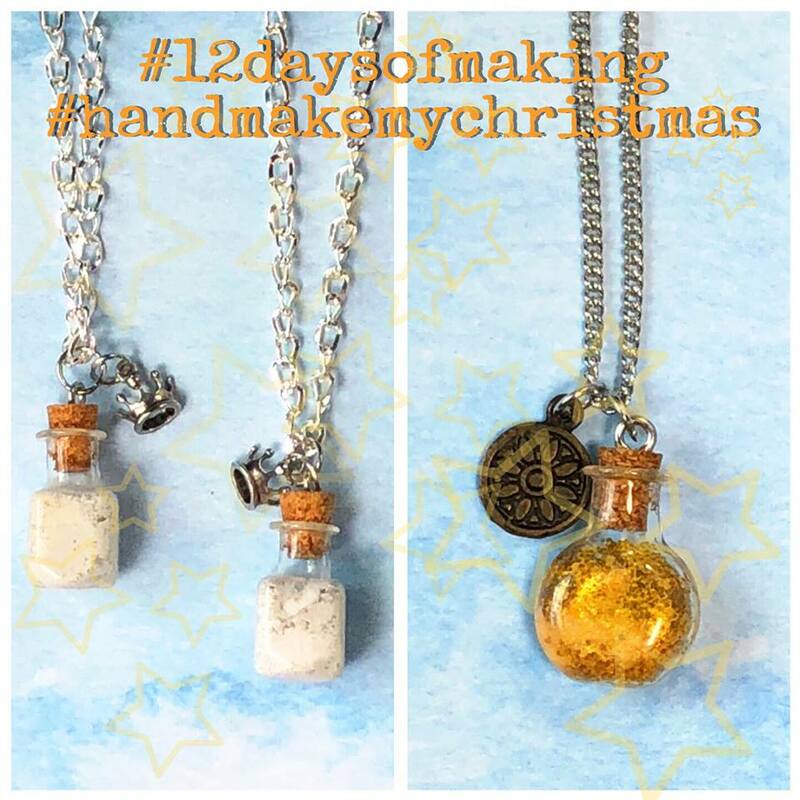 Original Sin Art: 12 Days Of Making, Day Eleven. So whether you are on the lookout for some Unicorn Blood or Leprechaun Luck, come and check out my select Etsy boutique for these rare and precious ingredients! I have started a new section in my shop just for these kinds of creations. Look for the Sídhe-c Boutique. Sídhe is Gaelic for fairy-folk, or specifically, the hills or mounds where they were thought to live. It is pronounced "Shee", and I crack myself up, because Sídhe-c would be pronounced "Chic", and "Chic Boutique" has a nice ring to it, don't you think? I will have more potion necklaces to follow, once I have the time to catch the creatures and get them to cooperate! Be on the look out for Dragon Scales, Griffin Feathers, Mermaid Tears, Fairy Wishes, etc!